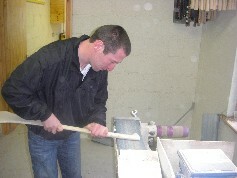 TJ Larkin and sons have been making hurleys in Killimor, Co. Galway for 125 years. 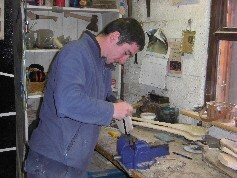 From humble beginnings the business has grown over time and the workshop at Derrysiskal has recently been extended and upgraded. The ash timber is stored and seasoned on site before going through the various stages of the production process. 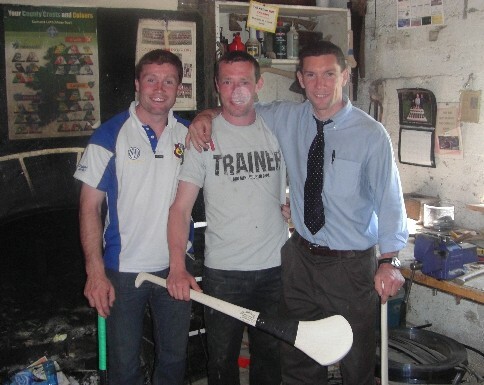 TJ Larkin and his sons Francis and Damien work full-time at the workshop, making more than 10,000 hurleys per year, such is the demand for their products. 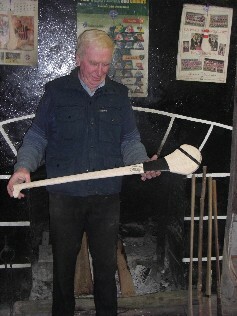 Larkin Hurls, Derrysiskal, Killimor, Ballinasloe, Co. Galway, Ireland.